What is the Mother of All Confessions? Where did it come from? When can I participate? In short, The Mother of All Confessions is an open confessional booth for discussions surrounding maternity and parenting. Over the past year or more I have had this idea rolling around in my head. It has taken on a many varied hypothetical forms. The bottom line is a desire to see the Both Artist and Mother project expand beyond a website, exhibitions, and interviews. What if it could also become a physical and interactive work of art? 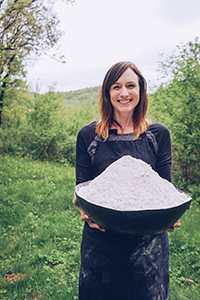 I pitched my idea to collaborator and fellow clay artist Rhonda Willers. 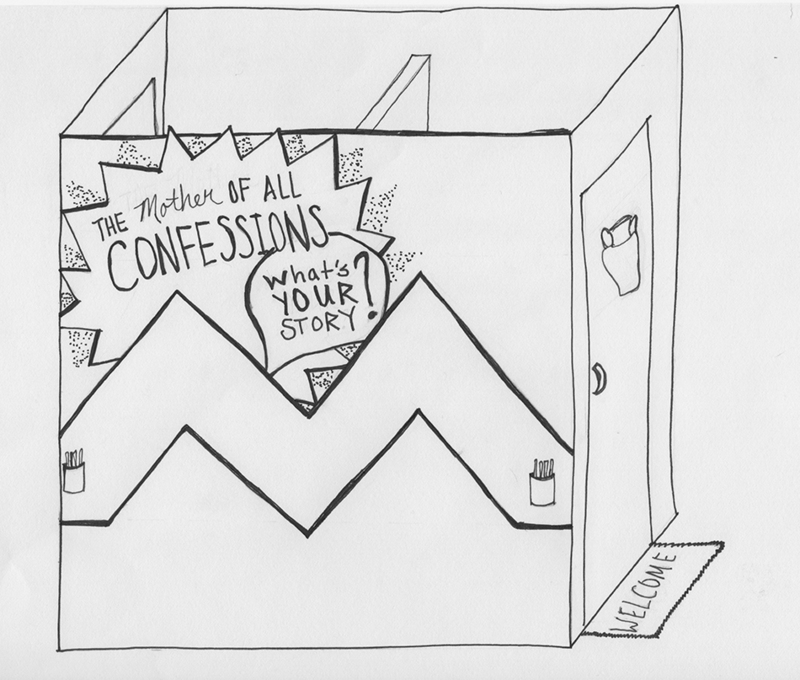 She and I crafted the language and sketched designs for the Mother of all Confessions. Simultaneously, I was looking for a venue to test a prototype of the confessional booth. 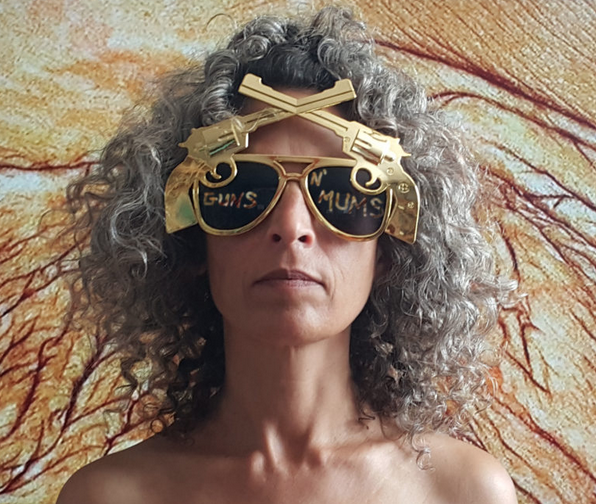 I will use the information I gather during my panel discussion with Shira Richter, on being both artist and mother, at the Art to Change the World’s (ACW) See. Say. DO event in Minneapolis (October 4-14, artist/mother panel presentation Wednesday October 10 from 7-9pm). And fingers crossed one of those proposals out there that Rhonda and I signed our names to comes to fruition in the near future. How can I participate in this dialogue? What’s YOUR story? is the question we are asking artist mothers. Shira and I hope to develop a conversation before and during the ACW event. To prepare we have a selection of questions you can answer. Your input is greatly appreciated and we are happy to credit your words or all your answers remain anonymous. Come share your story and contribute to an ongoing and developing conversation about maternity and art. Just click on the link below.